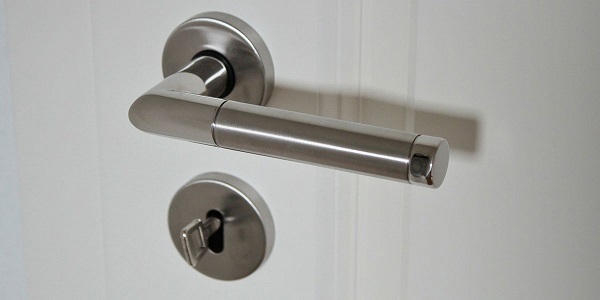 Door Hardware & Locksmith Products & Ideas | Find Door Hardware & Locksmith In Online Shop | Bolts, Bell & Chimes, Cabinet Hardware. By Aegis Infrasolutions Pvt. Ltd.